If there's anyone that loves a great drugstore haul it's me. I love coming home with a bag that's filled with candy, magazines and beauty products. It's been a while since I've done a makeup post, so I figured I'd share some of my favorite drugstore finds. Some are long time favorites, while others are fairly new discoveries. 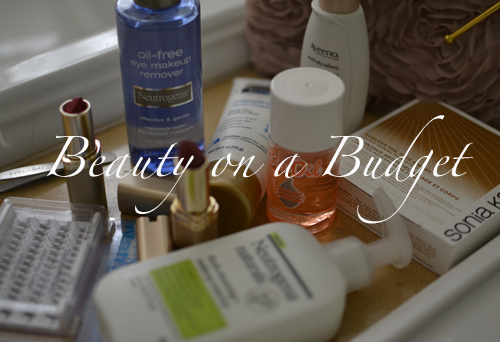 What are your favorite affordable beauty products? I'm always looking to try something new! 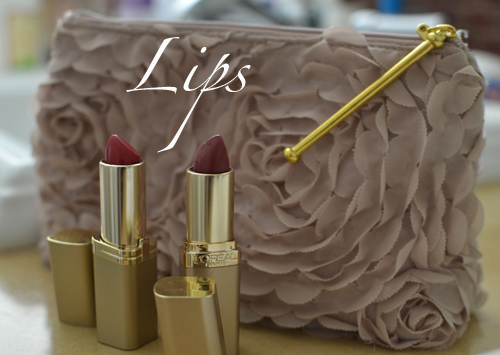 L'Oreal lipstick in "Drumbeat Red" and "Blushing Berry"
Sonia Kashuk Tan Towels from Target - love these! 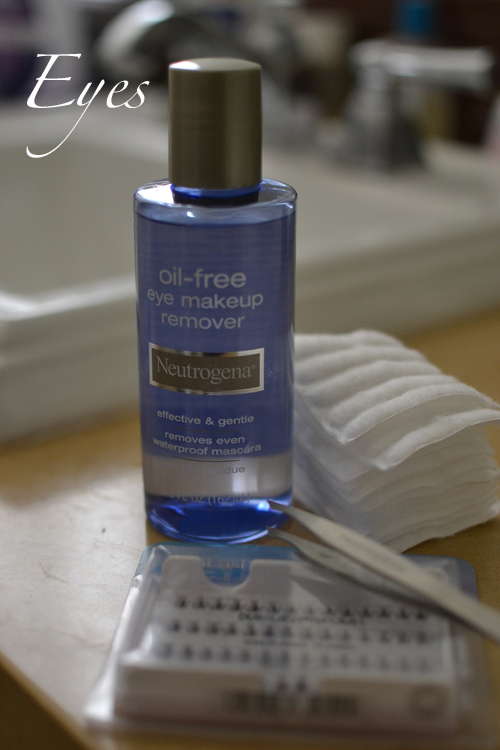 Neutrogena Oil Free Eye Makeup Remover - best eye makeup remover ever! Aquaphor Healing Ointment - for dry lips, cuticles...you name it! 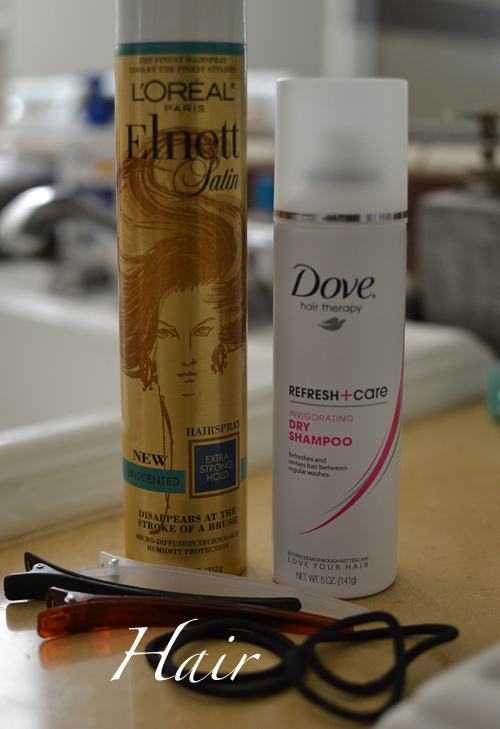 Dove Dry Shampoo - Love it! Great products! Use a few myself! Love it! I'll have to try those tan towels. 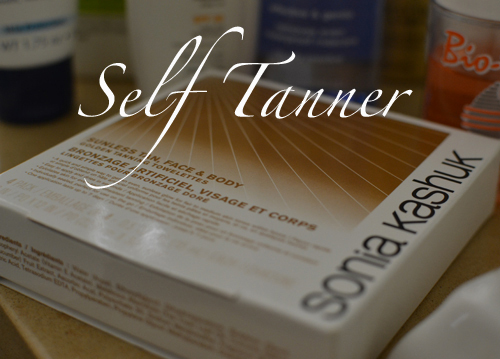 Yesterday, I picked up Sonia Kashuk's creme bronzer and it's amazing! So tell me more about those tab towels. You just rub it on? Hey hey mama...how ARE YOU? 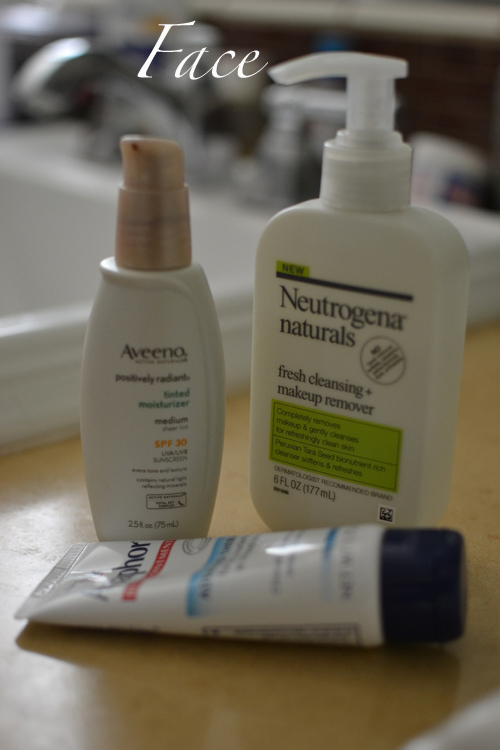 Also use the Nuetrogena Naturals products and mix them in with Vivite for night - which is a ridic expensive skincare line from plastics office...I have to start turning back the clock on the old face, lol. 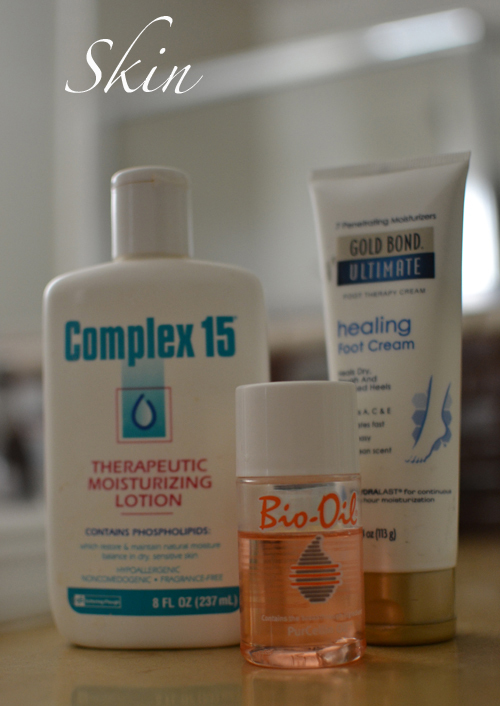 I'm definitely a drugstore beauty fan.....love Bio Oil & anything Neutrogena & L'Oreal!!! to inform the truth then again I will certainly come again again.